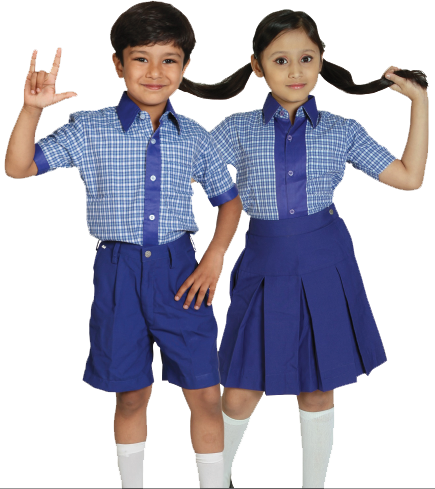 We are one of the renowned firms that offer an extensive assortment of Mafatlal School Uniform Fabric. Mafatlal is a market leader in uniform fabrics offering over 1000 shades in shirtings and over 300 shades in suitings. All Mafatlal Fabrics are guarantted to last long and give maximum comfort.